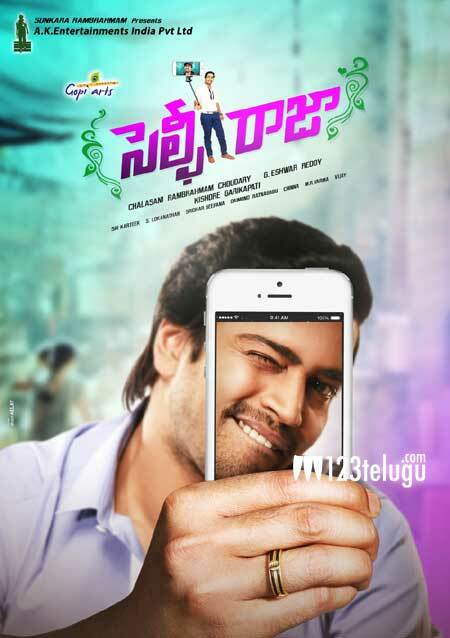 Popular comedy hero Allari Naresh unveiled the first look poster of his upcoming film, Selfie Raja recently to some very positive response. Shooting of this film is complete and currently the post production formalities are on. Latest update reveals that the makers are planning to release the film in the month of July. Naresh has been looking for a good hit from quite some time now in his career and he will want to make this film a definite hit to get back into the game. With the posters and buzz intensifying for the film, let’s hope that he makes a huge come back with his film.